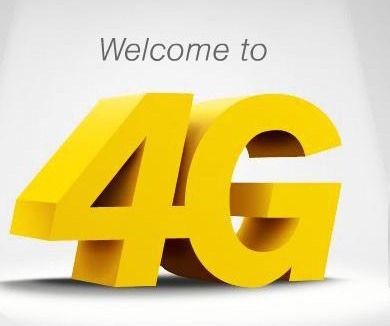 The low-end option comes with 2GB of monthly bandwidth and costs $19.99 per month. The high-end offering is quite a jump; 6GB for $49.99. It's a clever way to push you to a much more expensive option that you might not need. 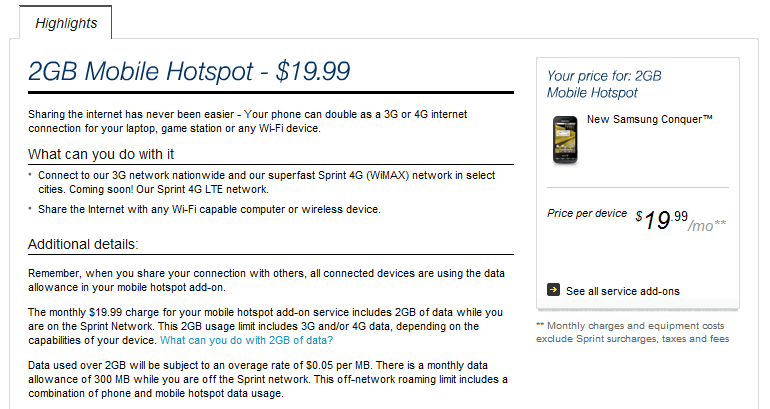 As a reference, remember that the old 5GB plan only cost consumers $29.99 each month. If you are still on that plan, you will be permitted to keep it until you cancel and try to re-add a hotspot plan. The old plan worked out to $6 per gigabyte, but the new ones are quite a bit more. 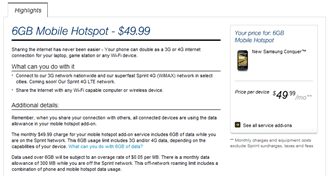 The 2GB plan is $10 per gigabyte, and the 6GB plan works out to about $8.33 per gigabyte. It was a little sneaky of Sprint to slip the announcement out there last week on the Sprint Community site instead of issuing a press release. I'd bet some users would have jumped at that 5GB plan when they had the chance.